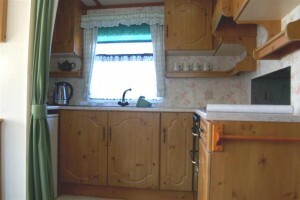 32′ x 12’2 bedroomed – 1 spacious double , 1 twin. Sleeps 4. 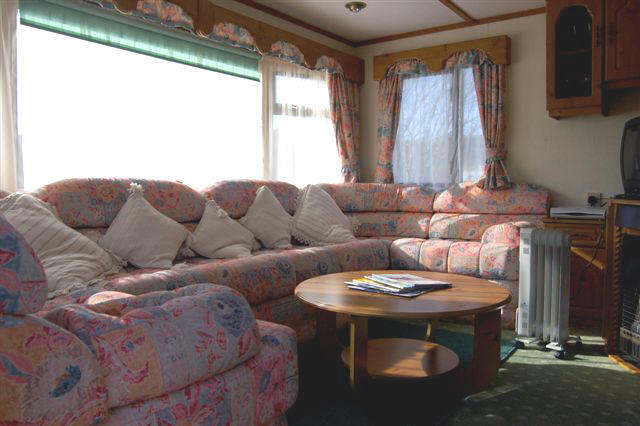 Beautiful, modern caravan. Stag has ramped access.